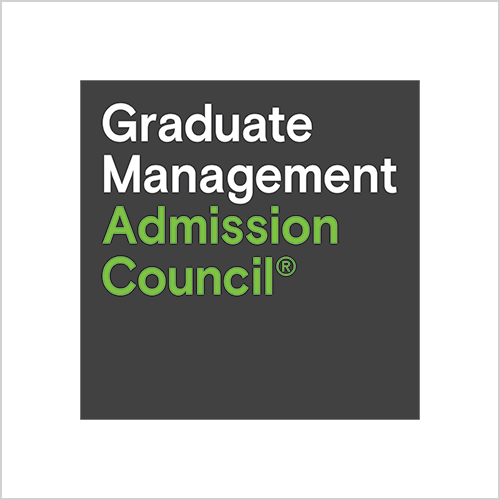 The Graduate Management Admission Council® (GMAC®) is a non-profit organization of leading graduate management schools around the world. GMAC meets the needs of management schools and students through a wide array of products, services, and programs. GMAC serves as the leading source of research and information about quality graduate management education. GMAC is also the owner and administrator of the GMAT® exam. First administered in 1954, the GMAT® exam is the premier standardized test specifically designed for graduate business and management programs. Available in approximately 110 countries, it is the most widely used assessment for graduate management admissions and the most reliable predictor of academic success in graduate business studies. GMAC also offers various Professional Development and Careers services: global and regional conferences as well as Admissions Institute for New Professionals (AINP) which is designed to help newly hired admissions, marketing, and recruitment professionals develop the skills necessary to succeed in their careers. If your school would like to learn more, please contact GMAC directly.